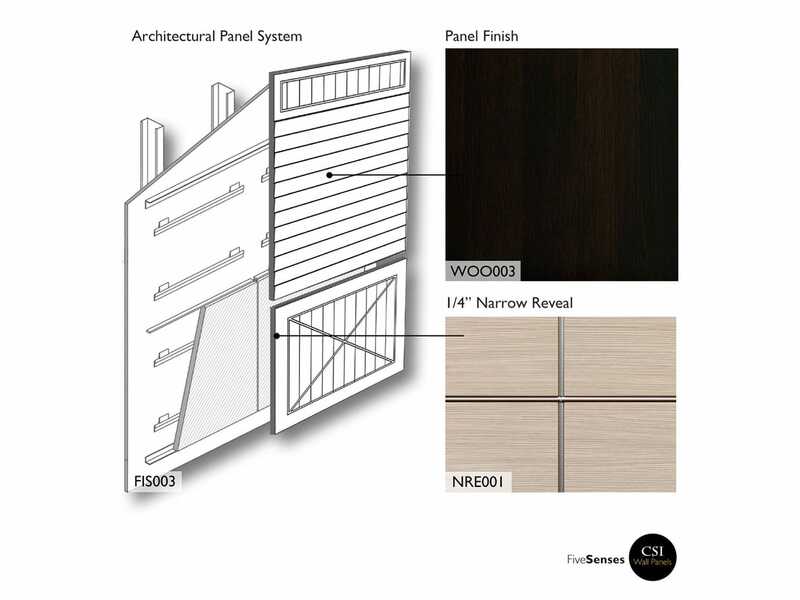 Are you thinking of installing panels in your home or office space? If yes, then here is something to get your creative juices flowing – our Roseburg 391. Wood paneling has always added a sense of warmth and class to any setting and these ones are no different. A great way to make your home or commercial space highly stylish and welcoming, our cordoba pine wood paneling for walls will bring a classic look to the setting with a modern touch. 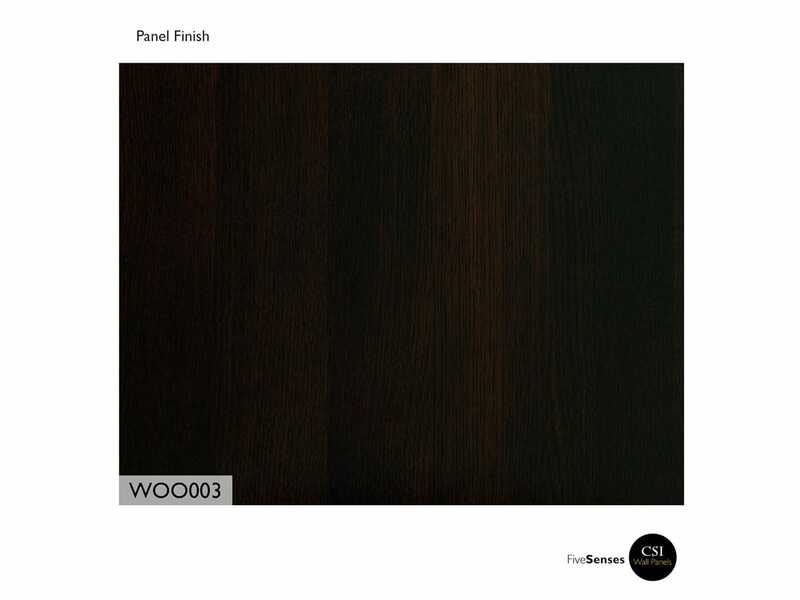 Available in a range of finishes, hues, sizes, styles, and patterns, we have decorative panels which will suit any décor style. Created using premium quality materials, these wood panels have a delightfully natural feel which will simply light up the setting. They are extremely easy to install, clean and maintain and will bring a chic look to the setting without high spending.